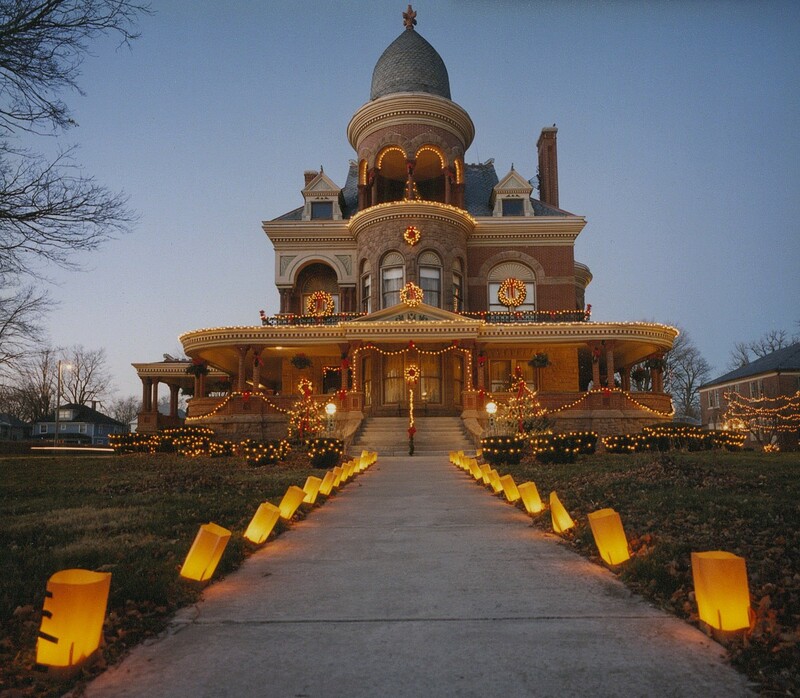 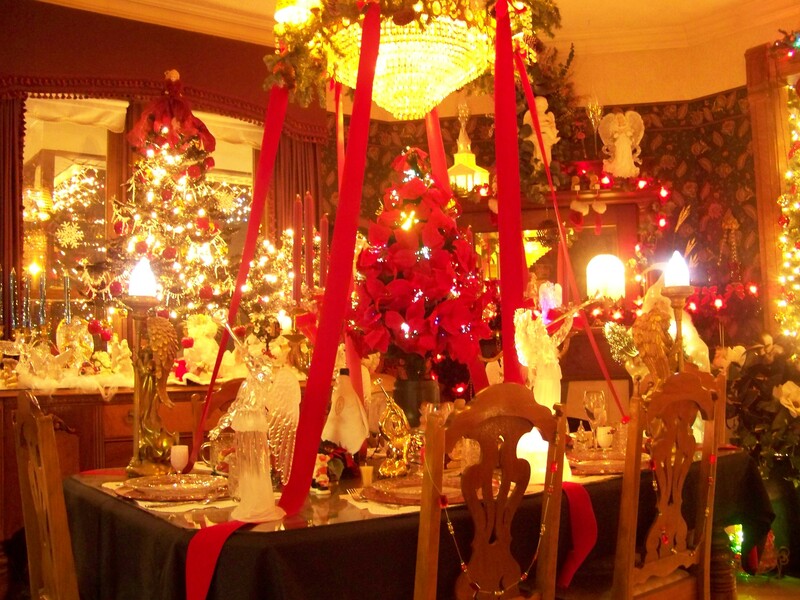 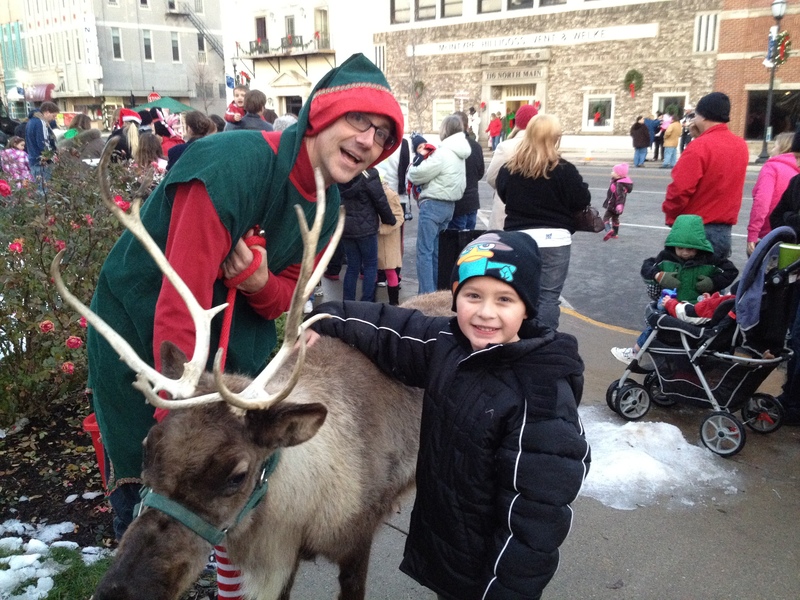 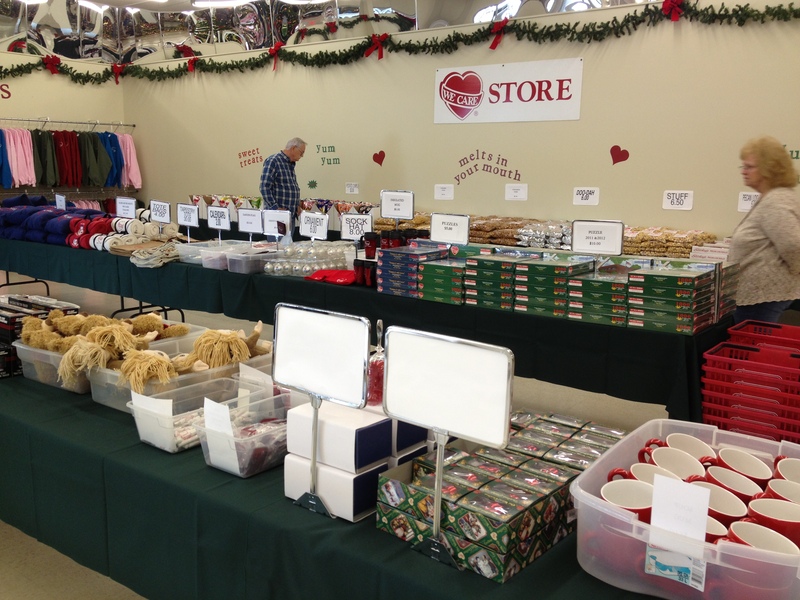 The holiday season is quickly approaching! 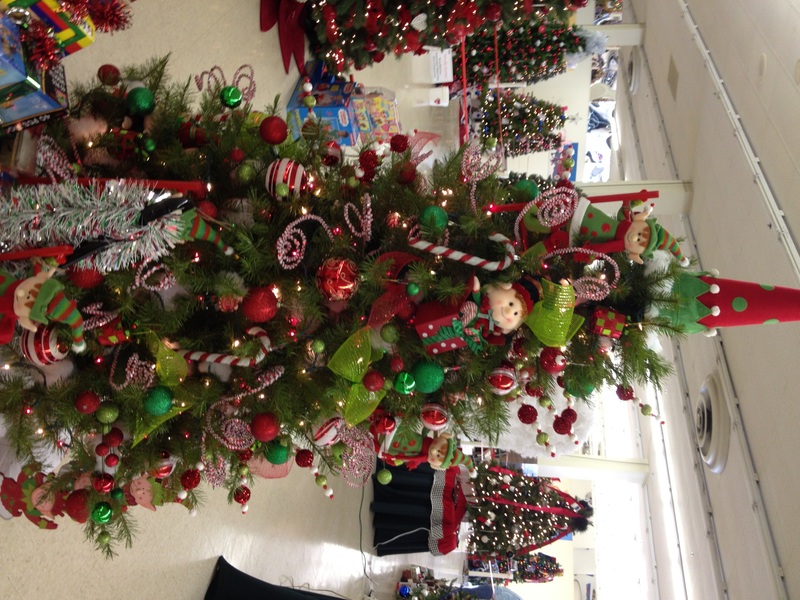 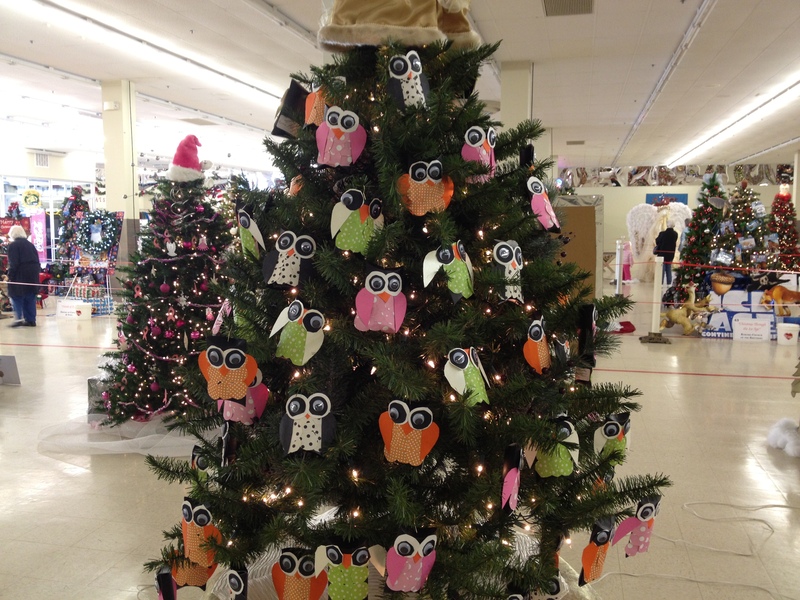 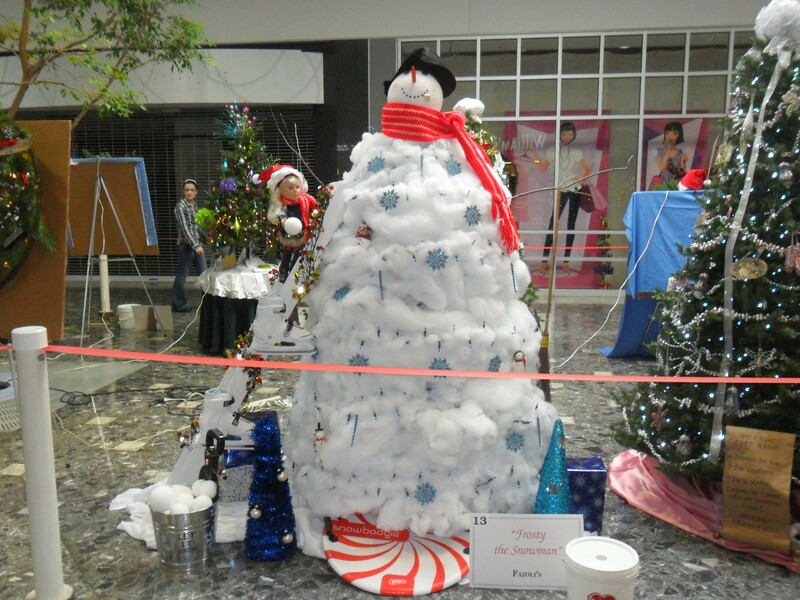 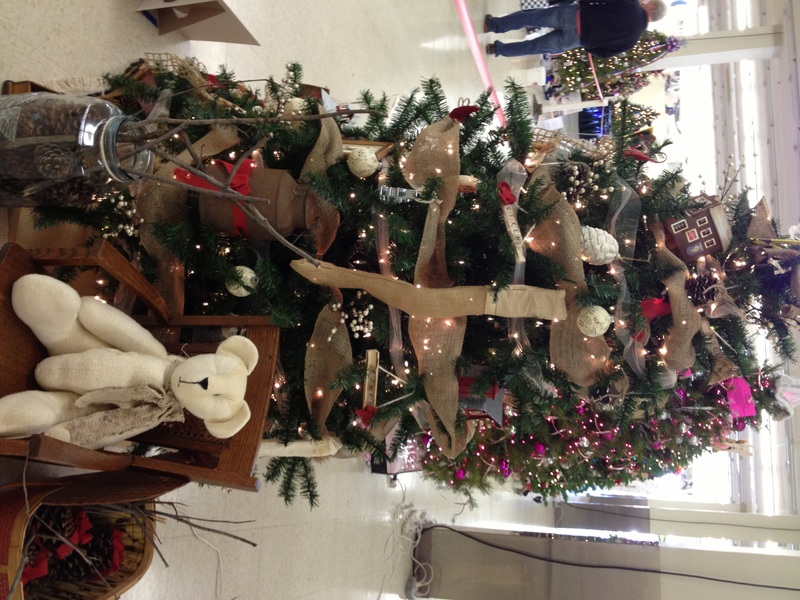 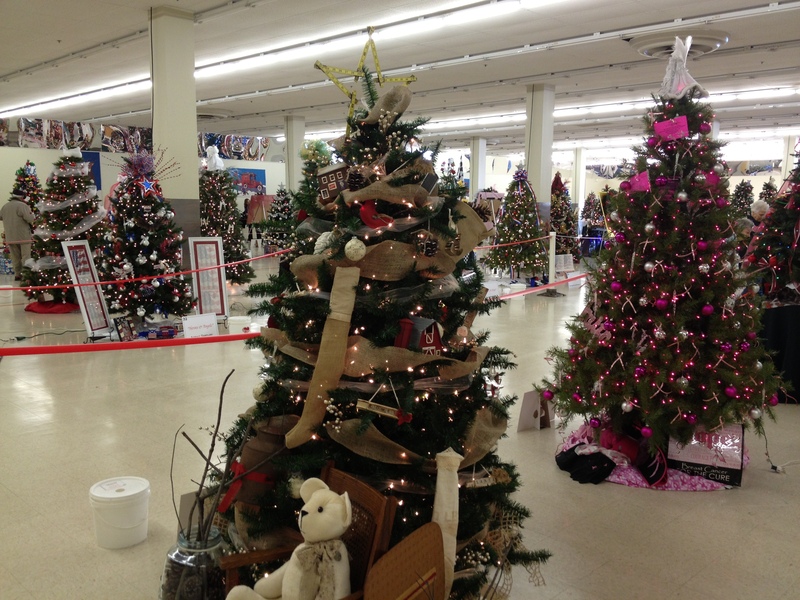 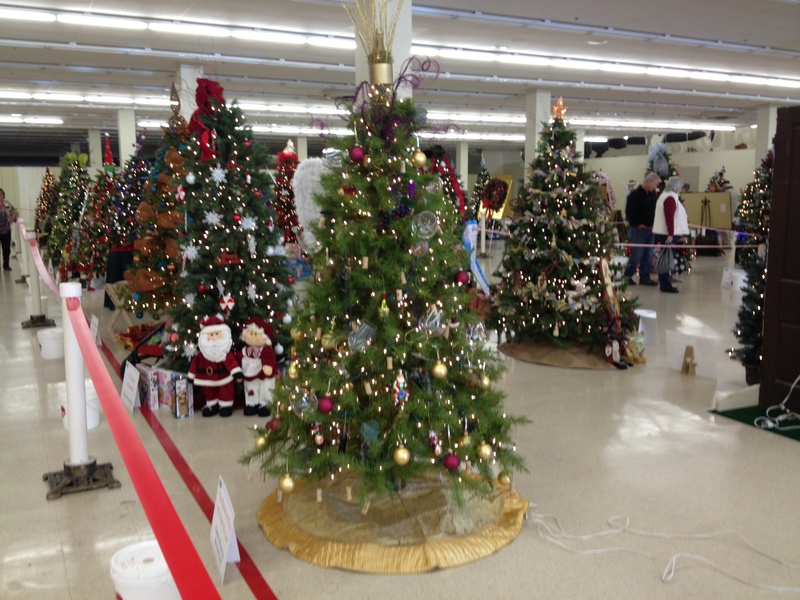 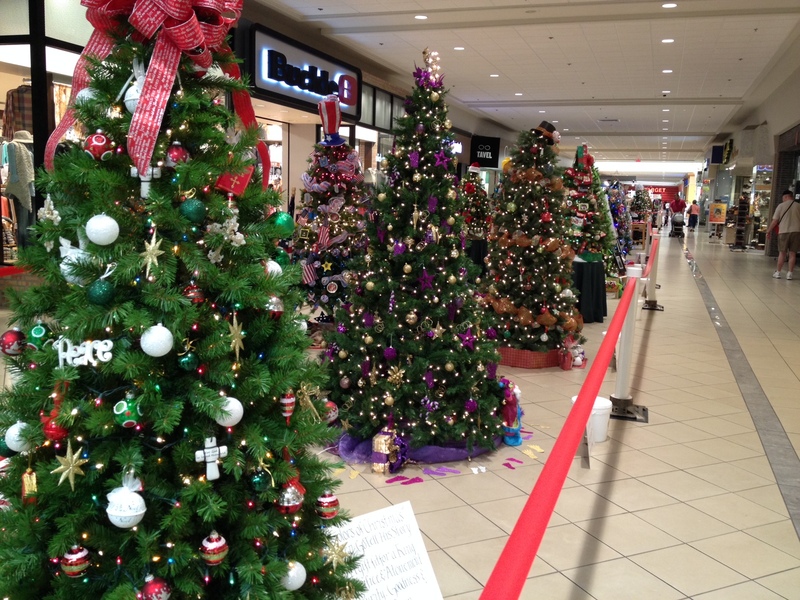 What a better way to get in the holiday spirit than a visit to the 23rd Annual We Care Trim-A-Tree Festival, currently underway now through November 15, 2015 at Markland Mall. 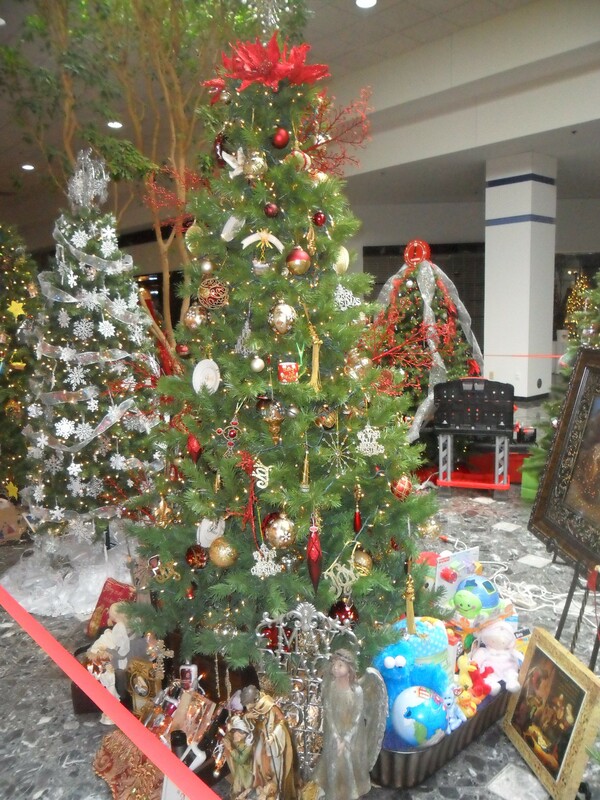 Dozens of beautifully decorated Christmas trees and wreaths are lined throughout the mall and can be seen Monday -Saturday 10 a.m. – 9 p.m. and Sunday 12-6 p.m. 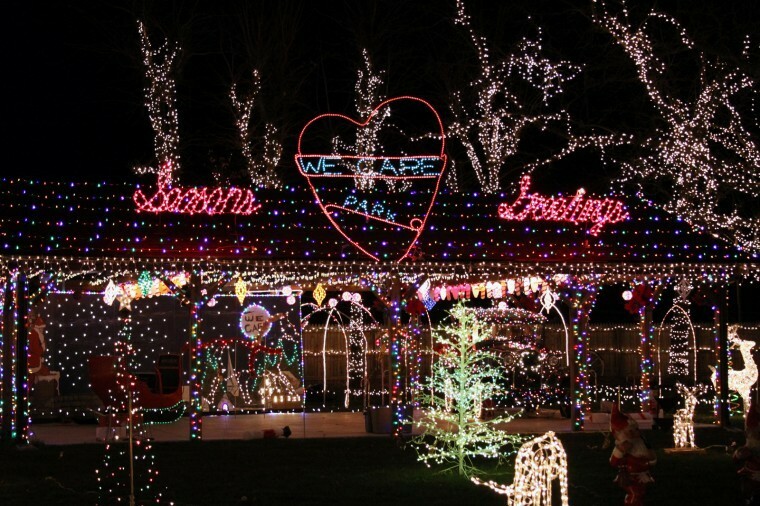 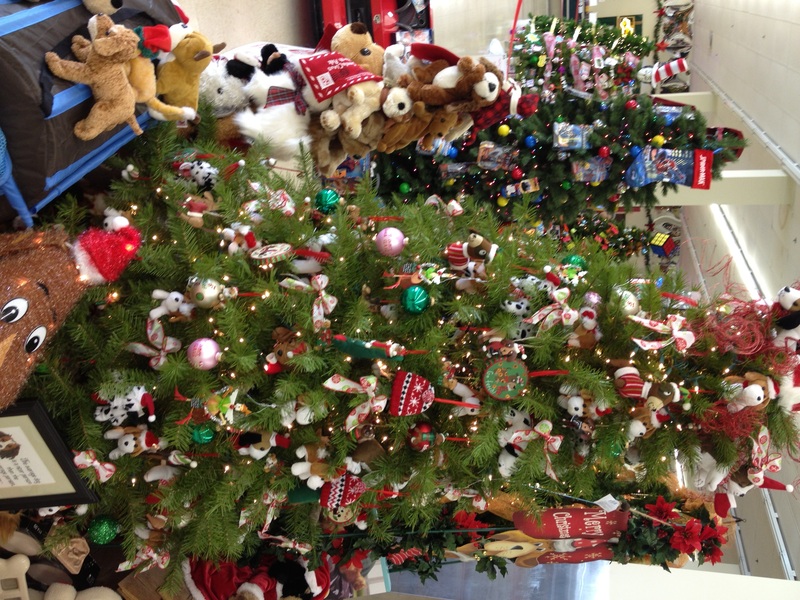 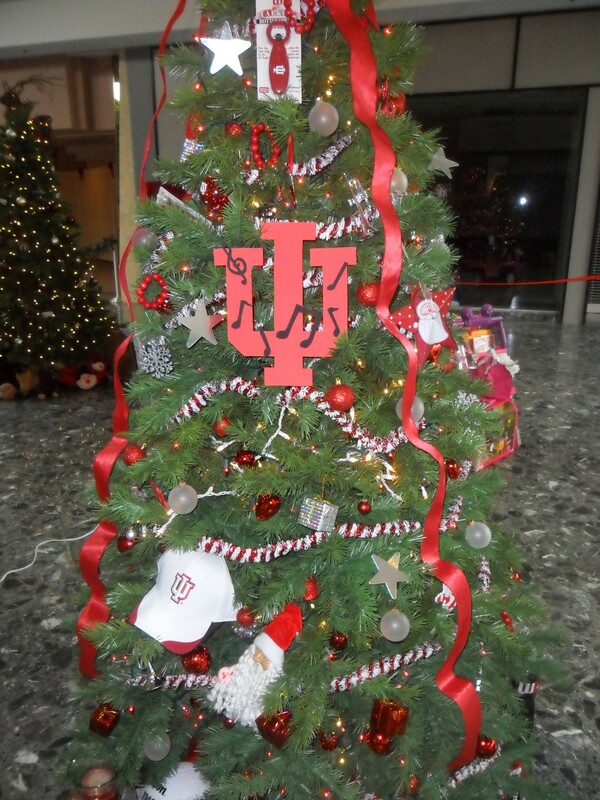 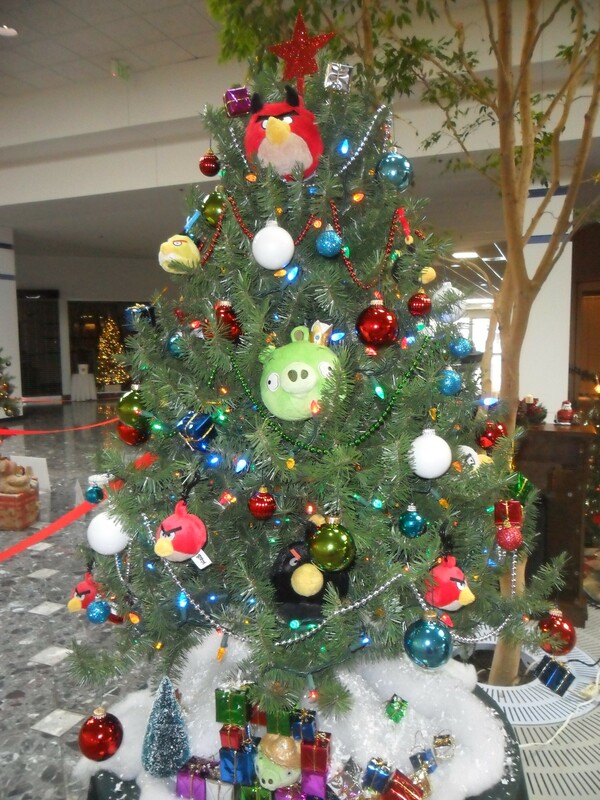 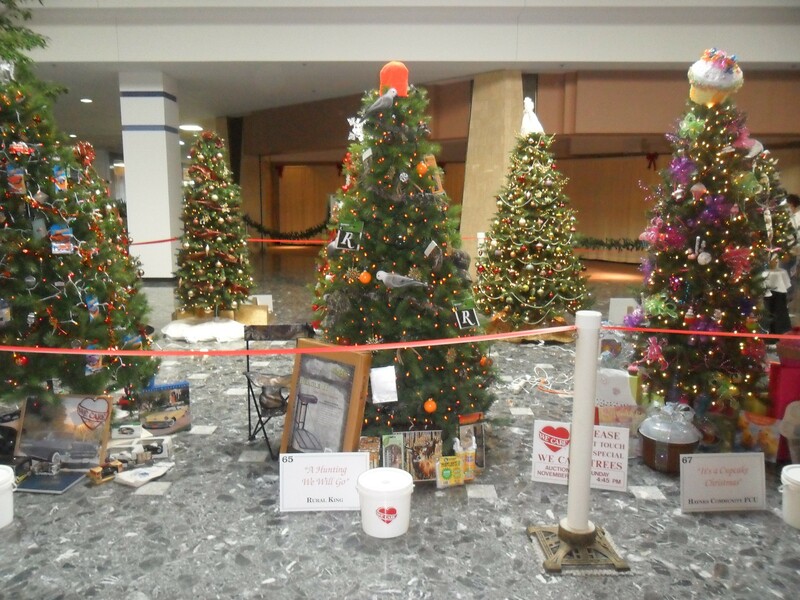 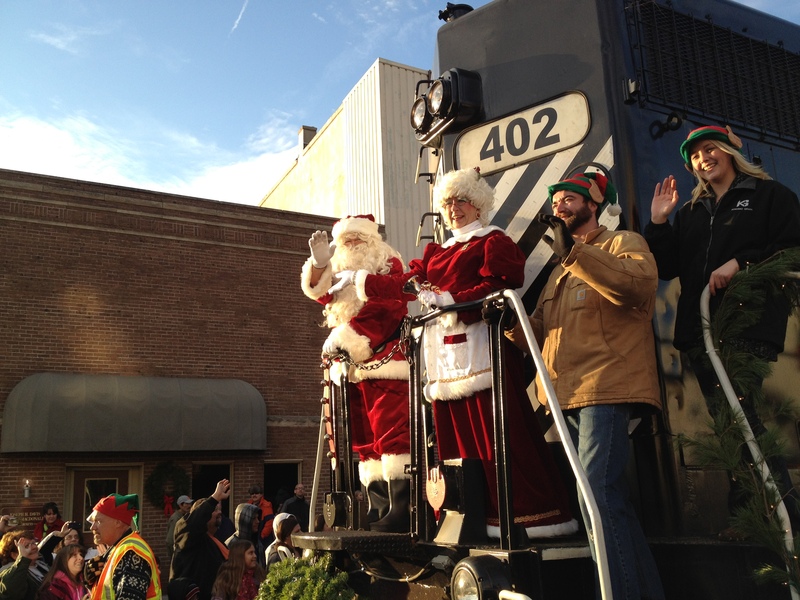 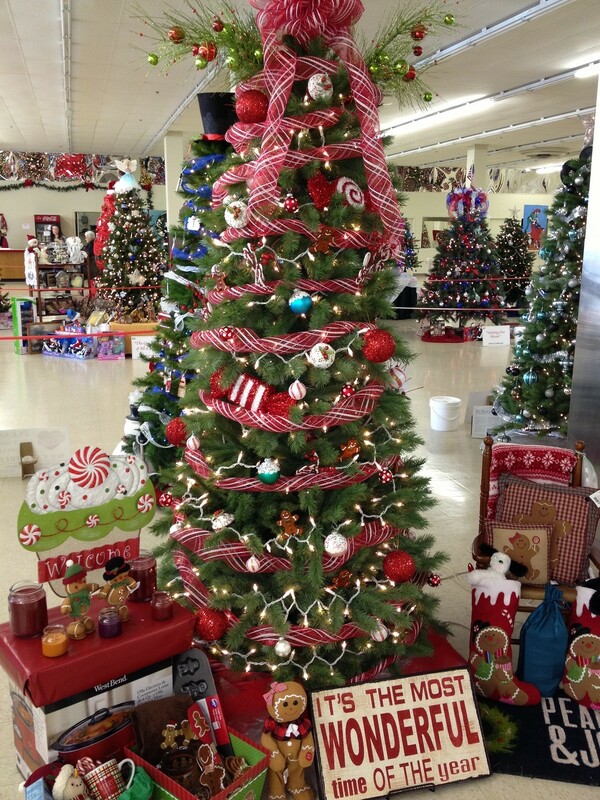 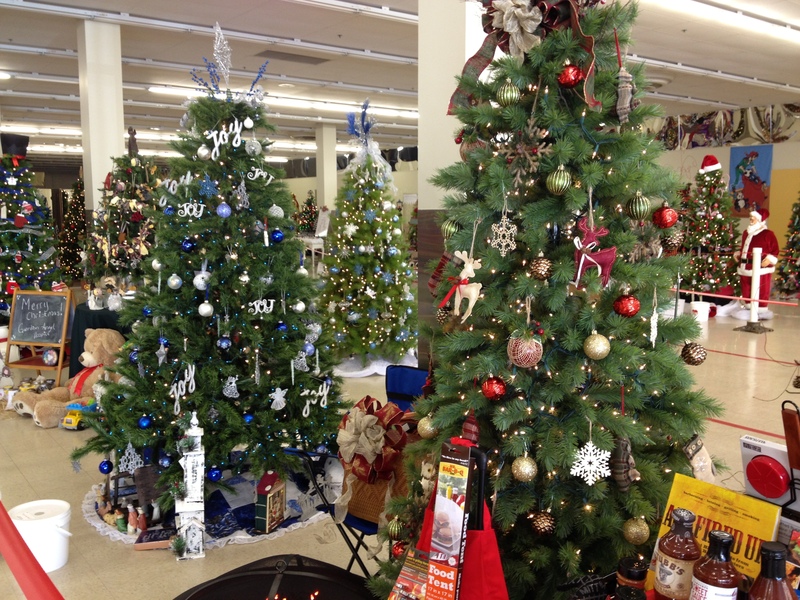 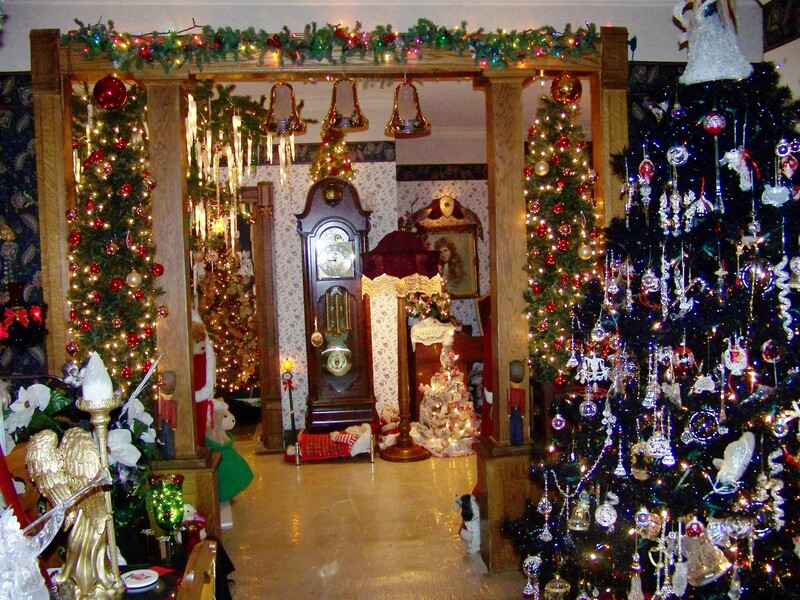 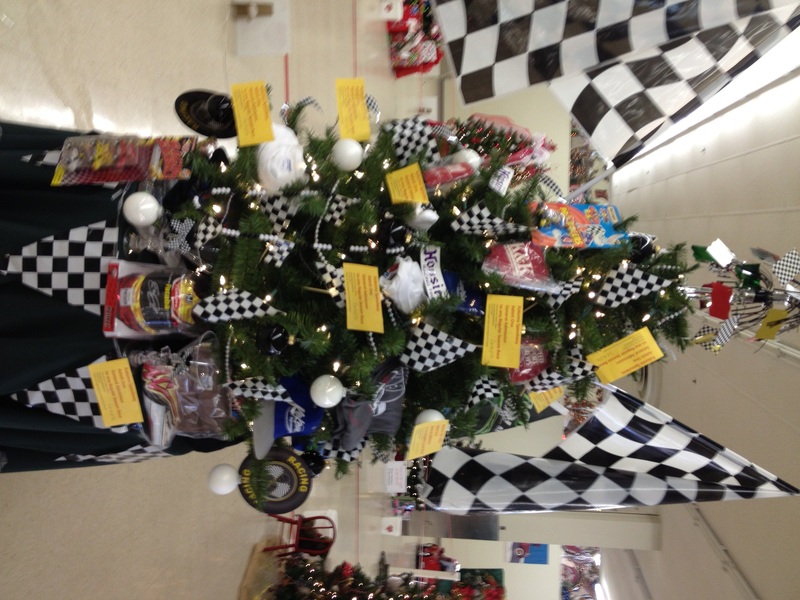 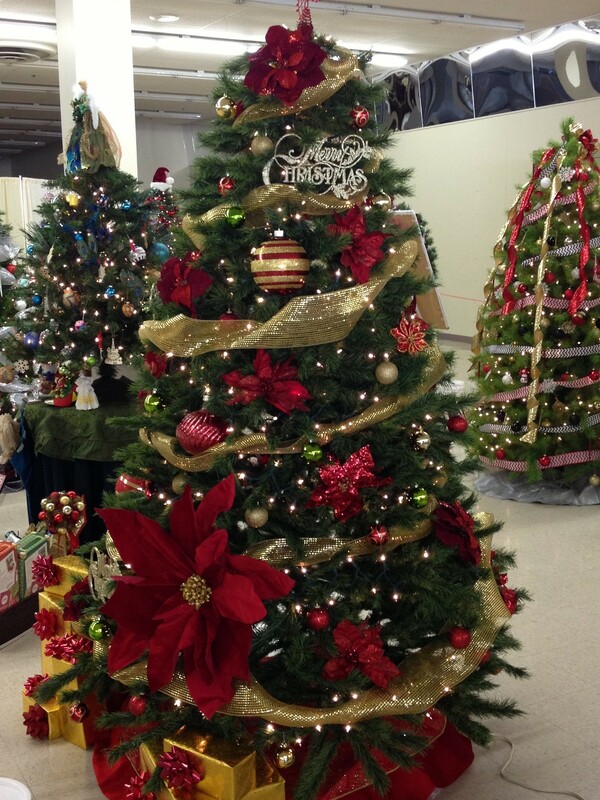 The tree auction will be held November 15 at 5:00 p.m., with all proceeds going to We Care. 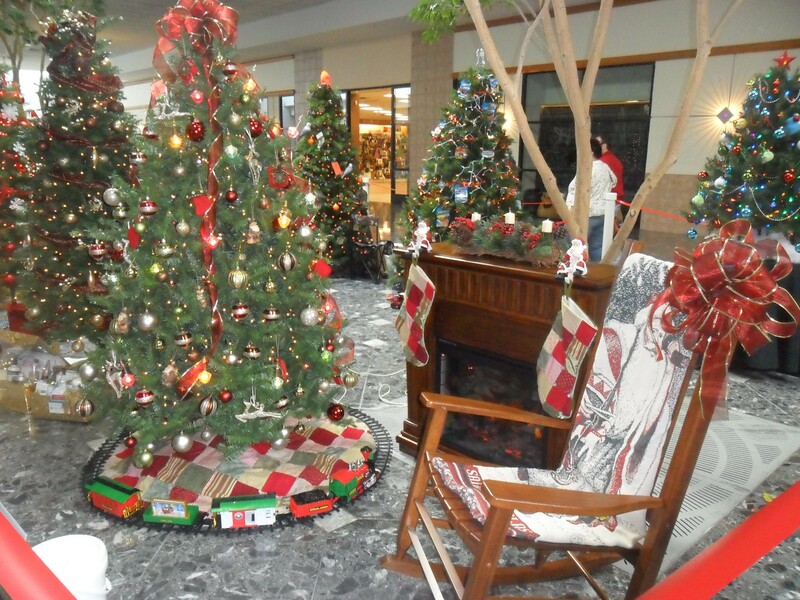 Markland Mall is located at the corner of SR 931 and Markland Avenue in Kokomo.